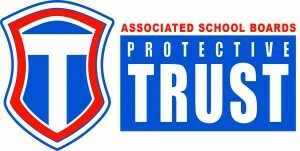 In 1982, ASBSD members created the Protective Trust, an unincorporated assessable association created by public, K-12 school districts under a joint powers agreement. The Protective Trust is governed by a seven-member Board of Directors consisting of local board members from school districts that participate in one or all of the three insurance pools. The ASBSD Protective Trust Board of Directors, established by local boards through a joint powers agreement, hires your association to incorporate the school board perspective into the design and deployment of high quality insurance coverage that meets the diverse needs of local school boards. ASBSD Protective Trust Management Services administers three forms of insurance coverage – health, worker compensation, property/liability and life – that offer flexible, high-quality insurance options at the lowest possible cost. ASBSD’s knowledgeable staff also pursues various ways to help put districts in a position to prevent claims. 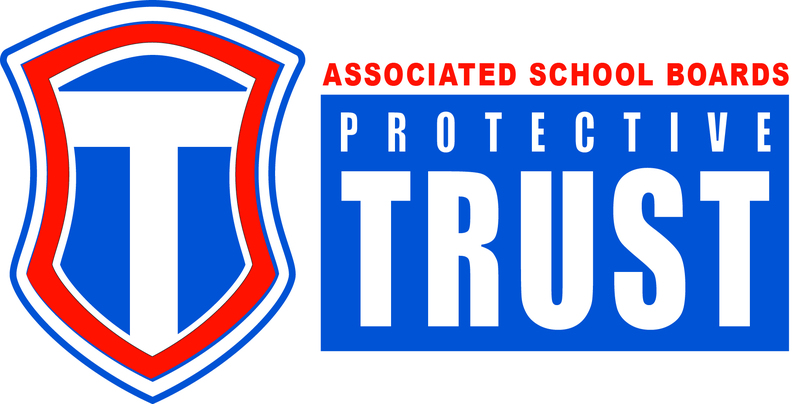 No matter the circumstance, ASBSD Protective Trust Services ensures the trust’s insurance coverage options and services are in keeping with the needs of South Dakota School Boards. Contact Director of the Protective Trust Holly Nagel via email or at 605-773-2515 or Protective Trust Manager Heidi Jennings via email or at 605-773-2510.